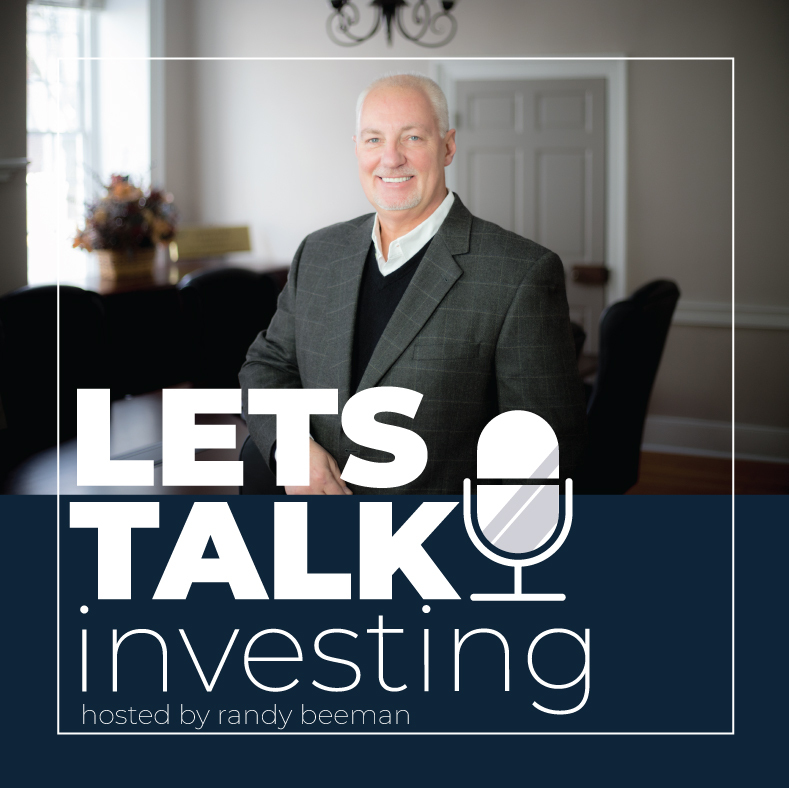 In today’s show Randy discusses some of the factors driving the continued volatility in the equity market. Pointing out the potential risks of rising inflation as an unintended consequence of the recent announcement by the Trump administration to enact trade tariff’s. He also covers the topic of asset allocation, discussing why investors should pay close attention to the overall allocation of their portfolio, even in a bull market, and how it is vital to long term risk reduction and improved returns.